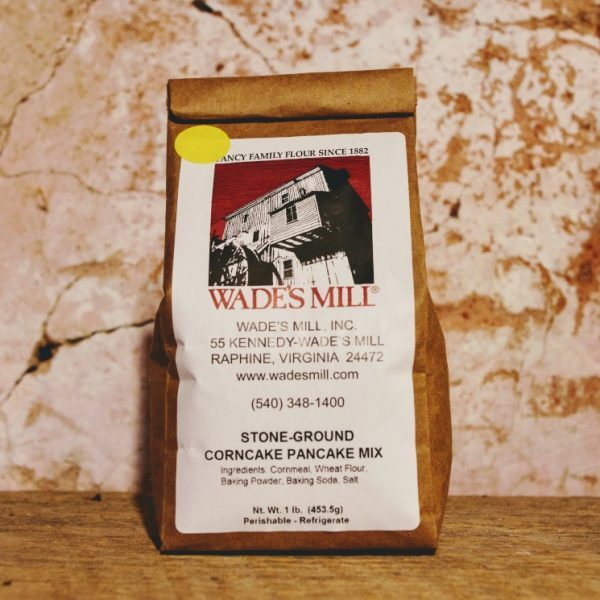 Wade’s Mill Corncake Pancake Mix is the Miller’s favorite for breakfast! 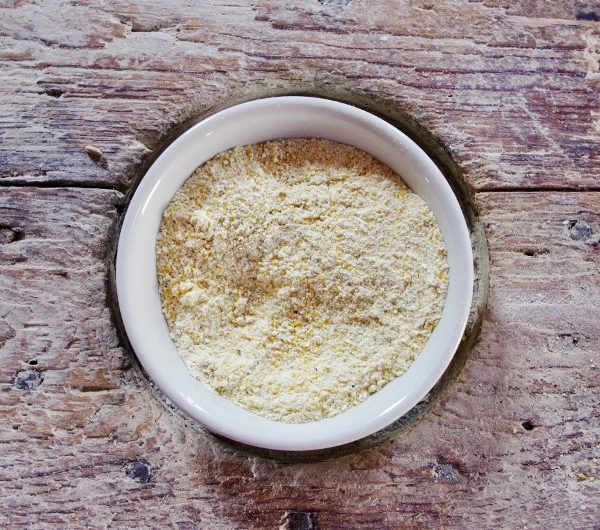 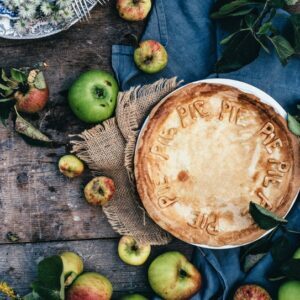 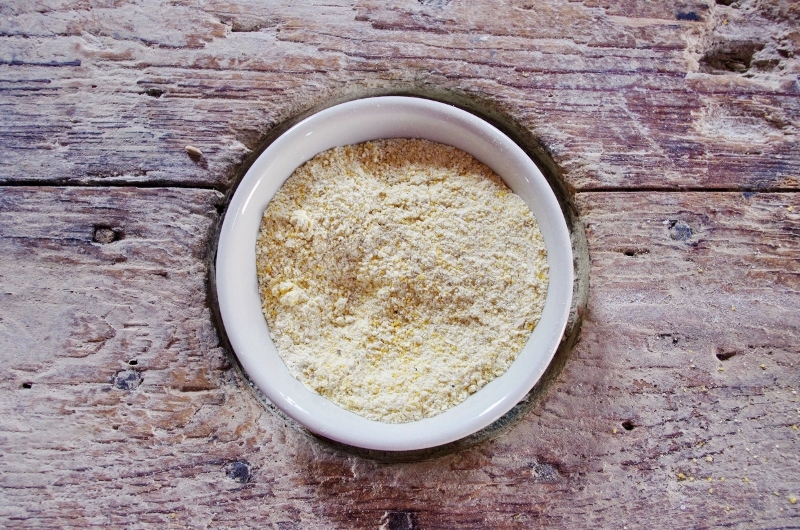 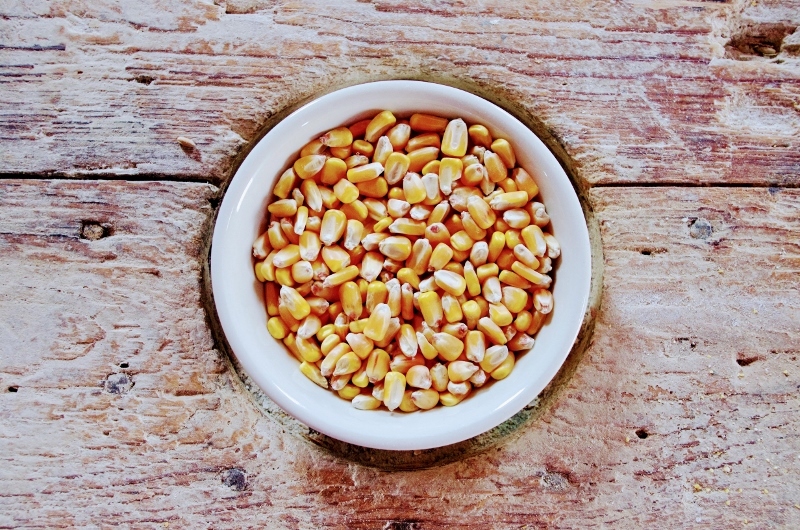 Our Yellow Cornmeal adds a lovely crunch to our Whole Wheat Pastry Flour and creates a tasty new way to wake up your taste buds in the morning with stone-ground goodness. 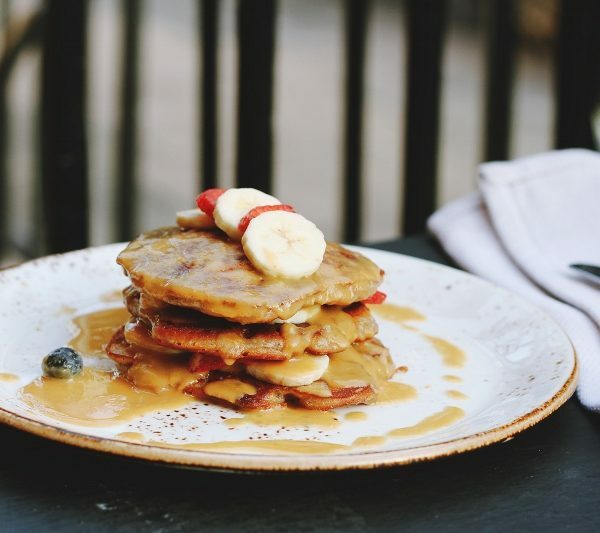 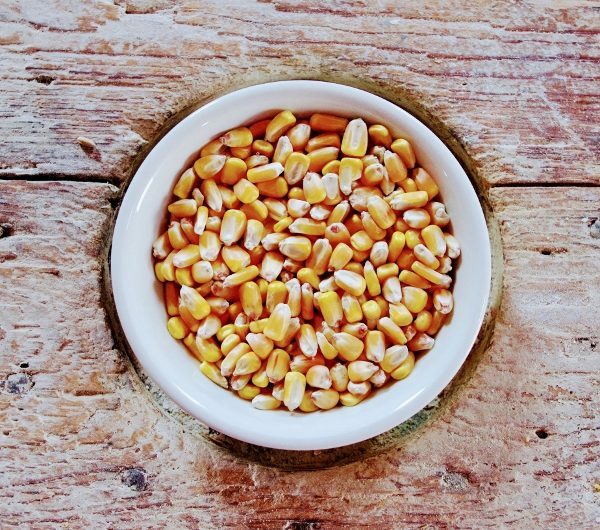 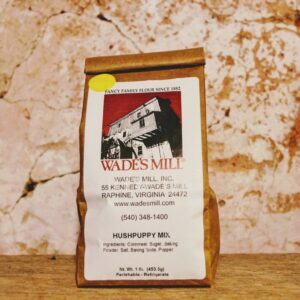 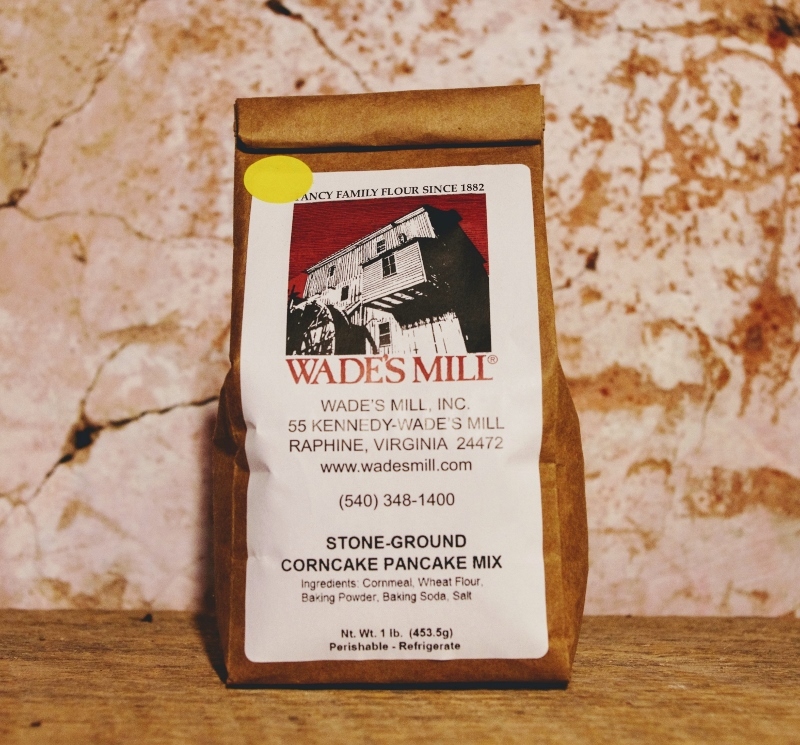 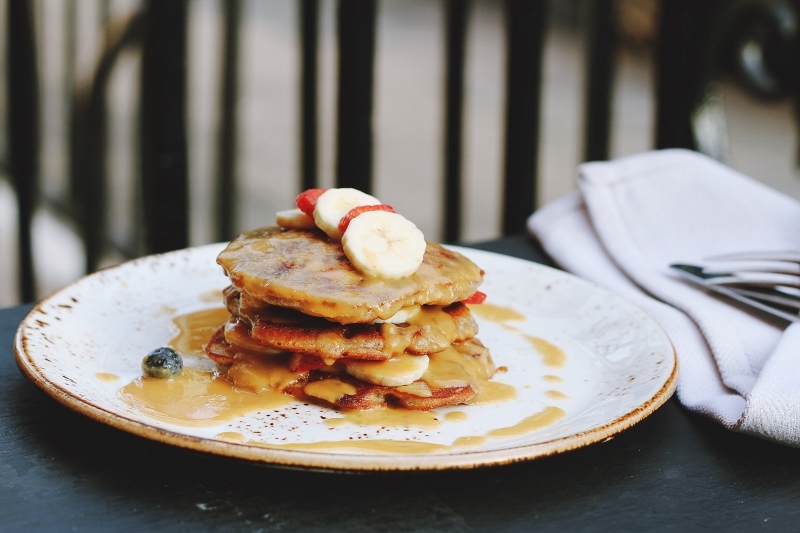 Wade’s Mill Corncake Pancake Mix is 100% natural with no additives or preservatives.